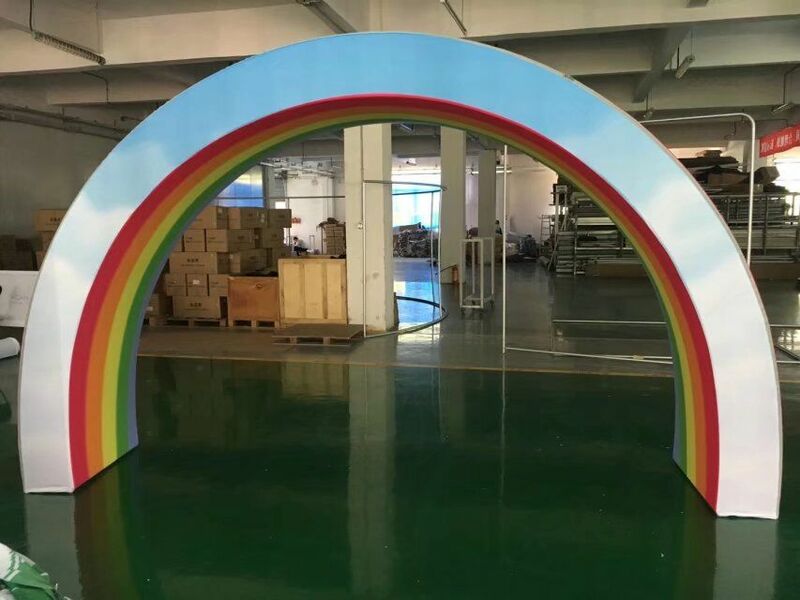 Arch Tension Fabric Displays are often used for trade show , the 260 g tension fabric is printed with heat transfer printing , we provide 42 mm aluminum pole and fabric with printing and individual carry bag. 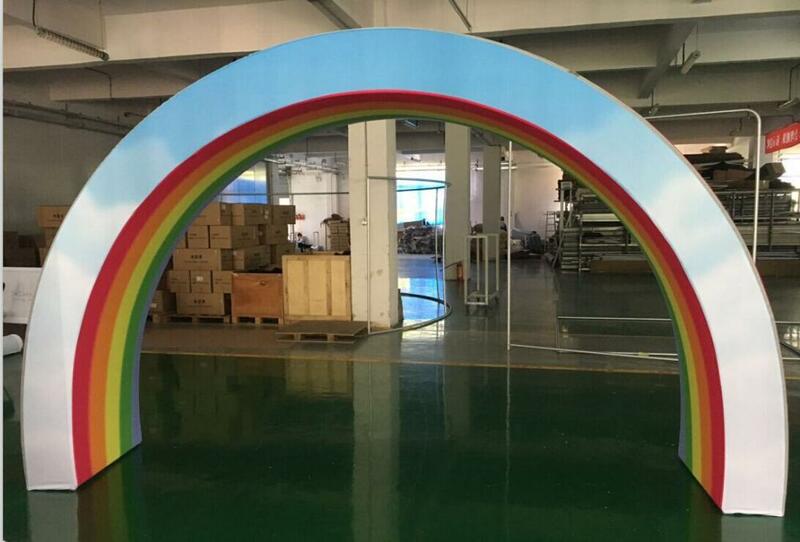 The graphic size is 400 cm width and the height is 220 cm and the thickness is 80 cm . The min order is one pcs with customized size and graphic printing . 5. write much lower price in the invoice to let you pay lower local tax duty . 9. Any damage during delivery ,please help us to take some pictures or video ,so we can solve the problem as soon as possible ,and resend the broken parts to you soon. So do not worry . 10. our VIP customers` orders ,we will arrange our orders priority in our peak season. 1. Can we just need single side printed Banner ? Yes , of course , you can tie the single side printed banner into the fence , wall , or frame , anywhere you want . Use it as sign board. 2. How long the color will begin to fade ? We provide dye sublimation printing or heat transfer printing. If you want to use them more than one year outside , we suggest to choose heat transfer printing.The printed colors will be much stronger in the fabric. 3.The fabric is washable ? 4. How long we can get 10 pcs ? The lead time for the printed banner needs 3-4 days and the ship date is about one week with DHL , TNT, Fedex ,UPS and so on . If your address is remote , it will take extra 2-3 days. 5. Does your company provide design service ? Yes, we have template for our a frame banner , we can send you our template , and you just need to put the information you want to show in the template and send us with PDF ,AI , JPG ,the resolution should be 150 -3 00 dpi . If you can not do , please send us the information , we can do the final artwork for you for free and send you the proof for your approval. 6. What is your payment Term ? 30 % deposit and balance against shipment with Bank Transfer or Paypal ,or Western Union or L / C.
You can ask the Third party to check the goods , if all of them are ok ,then please arrange the balance of the order. 7. If there is damage during delivery , how to solve the problem ? Why you choose us as your printing partner ? 4. soon after-sale service ,any questions,we will solve within 24 hours. 6. update for each process of your order. 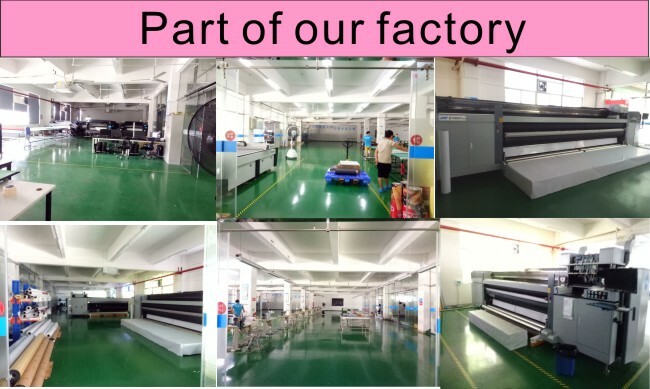 Please send us your inquiry ,we will give you the best factory price and fast delivery service! 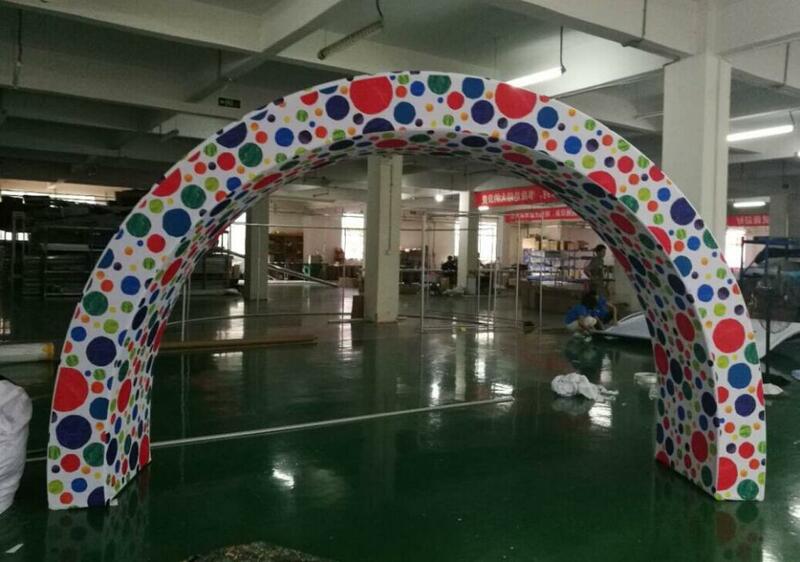 Looking for ideal Arch Tension Fabric Displays Manufacturer & supplier ? We have a wide selection at great prices to help you get creative. All the Tension Fabric Trade Show Displays are quality guaranteed. 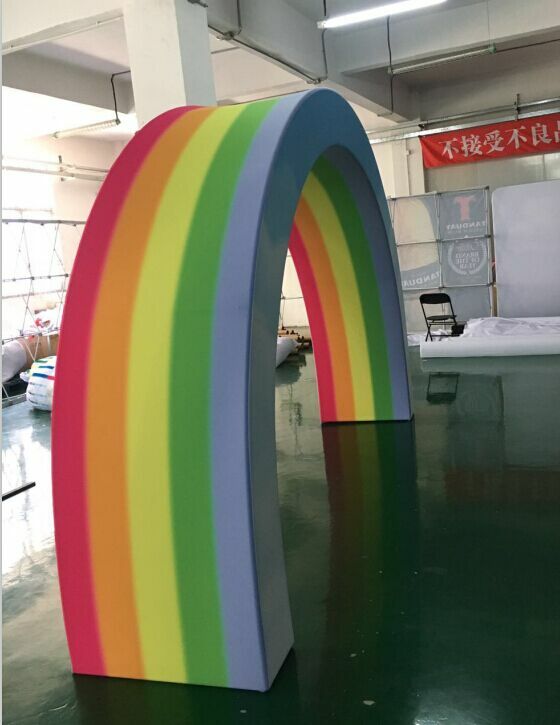 We are China Origin Factory of 13 FT Arch Tension Fabric Displays. If you have any question, please feel free to contact us.